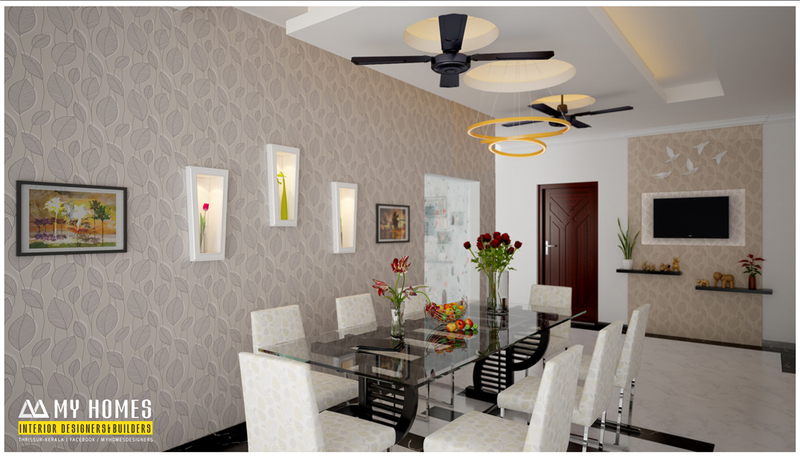 The gypsum ceiling becomes more popular now days. Make our roof more attractive. There is no complication in this work .most of the people think that is an expensive one but it has an affordable cost. 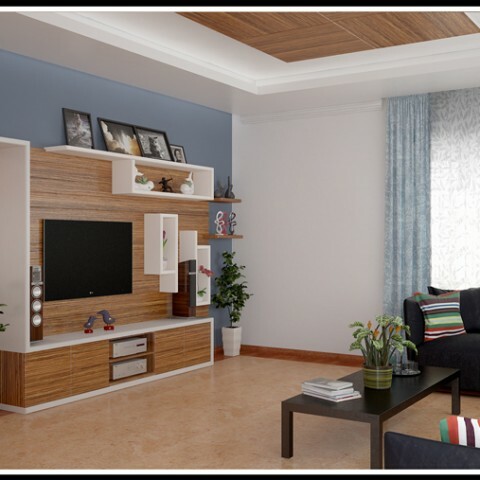 The gypsum ceiling can create a magical effect in your roof.it is wall board with the gypsum plaster or bonded with the fiber. For using this we can create beautiful walls. The choice is unlimited. 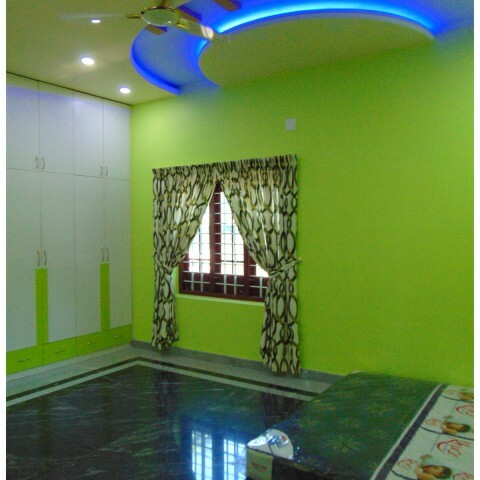 The space of your bedroom or living room is small or big the proper fittings of gypsum ceiling can change overall look of your home. 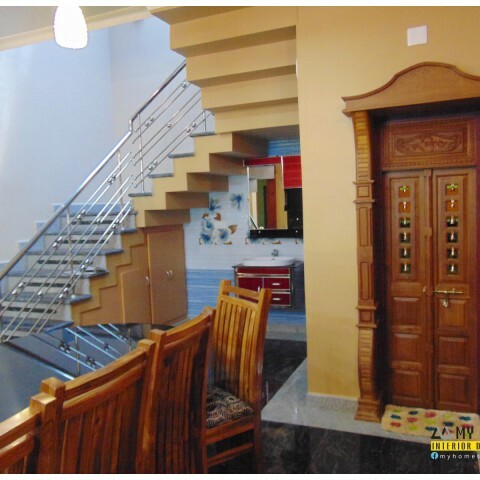 Different types of the lamp and designer lights can make your home like a palace. 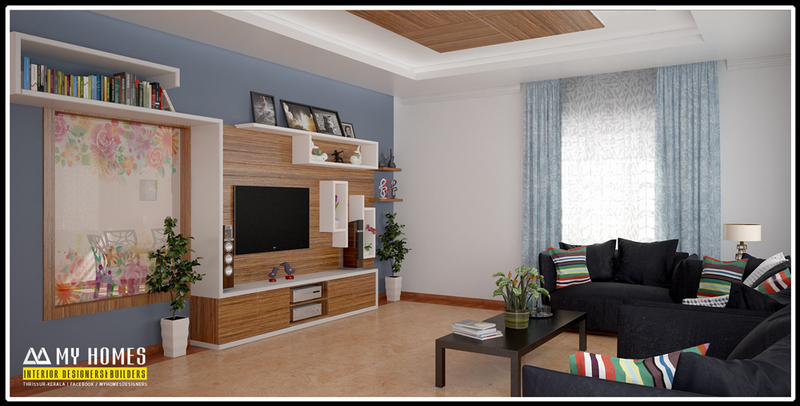 This ceiling can be done in any place of your home. Now the gypsum and wooden combinations are used to highlight the interior of the home. 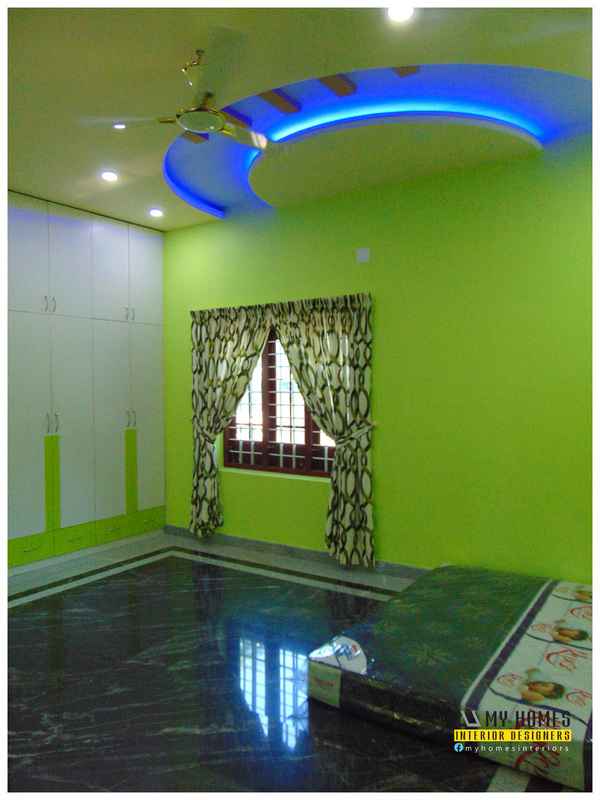 The light such as Singapore lights and designer led lights are used to enhance the attractive look of the home. From time to time this ceiling can be altered as your wish. You can make over your office or shop as new one. 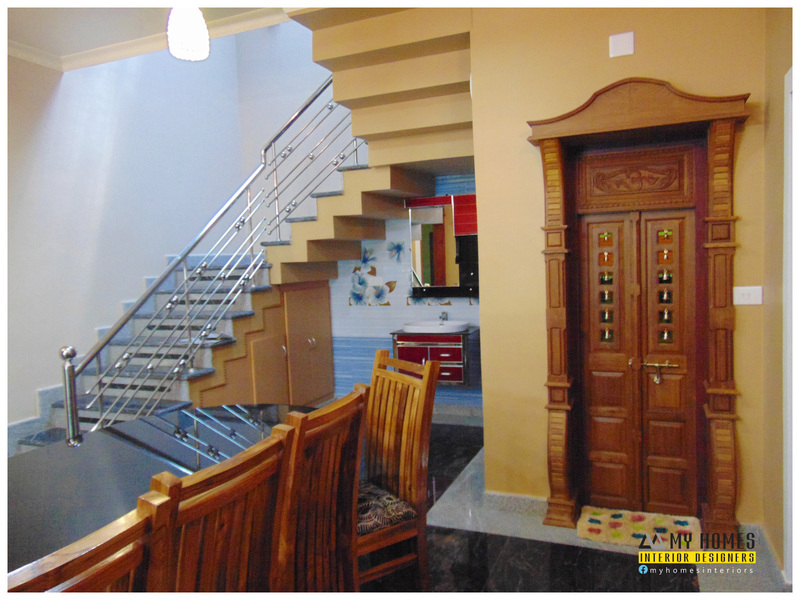 The ordinary home transform to a spectacular one.